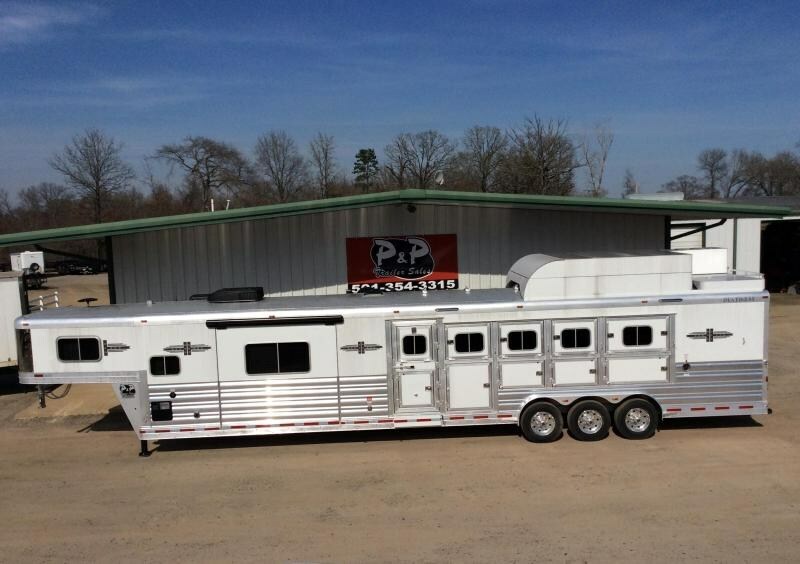 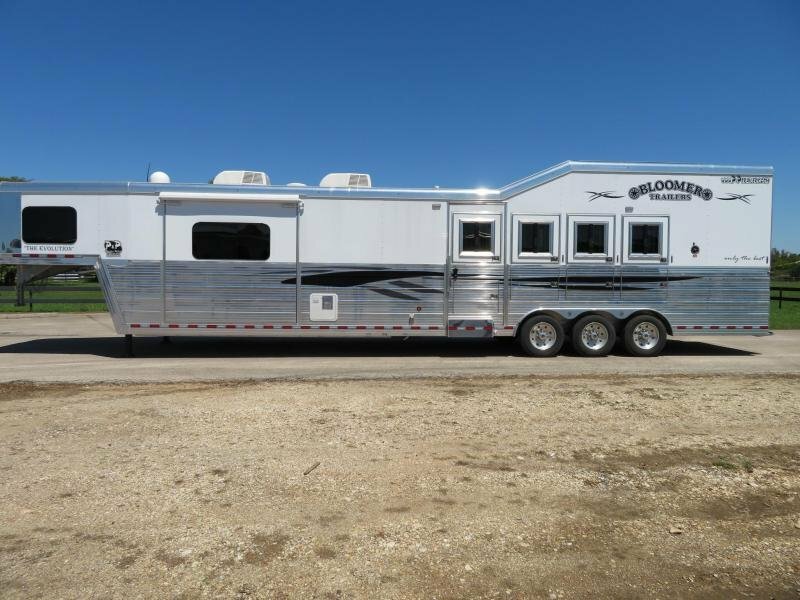 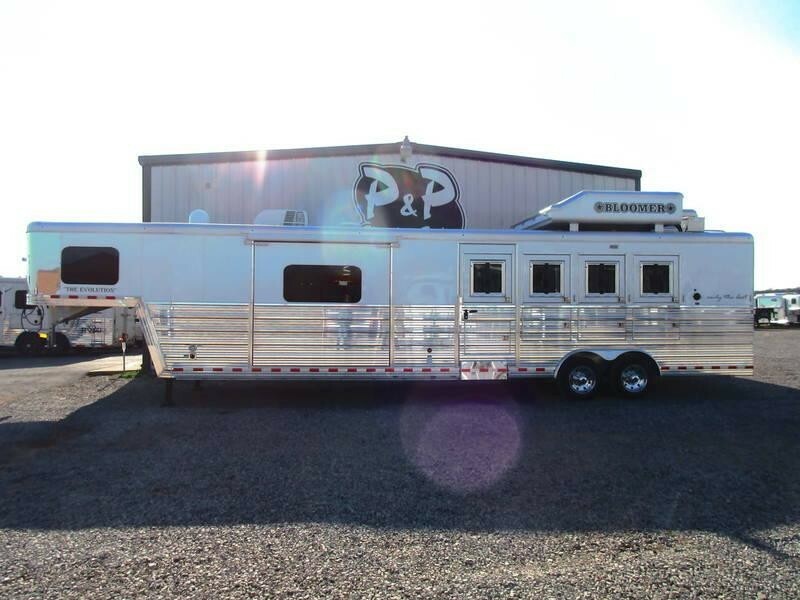 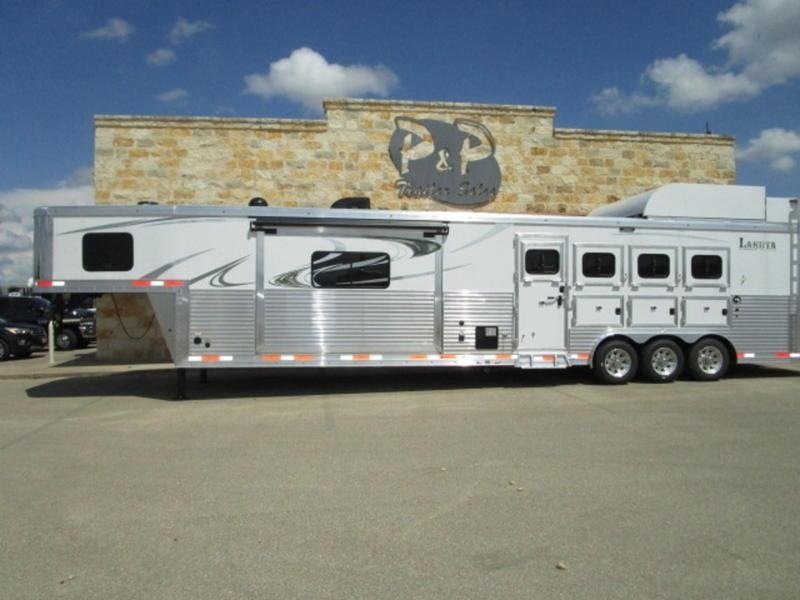 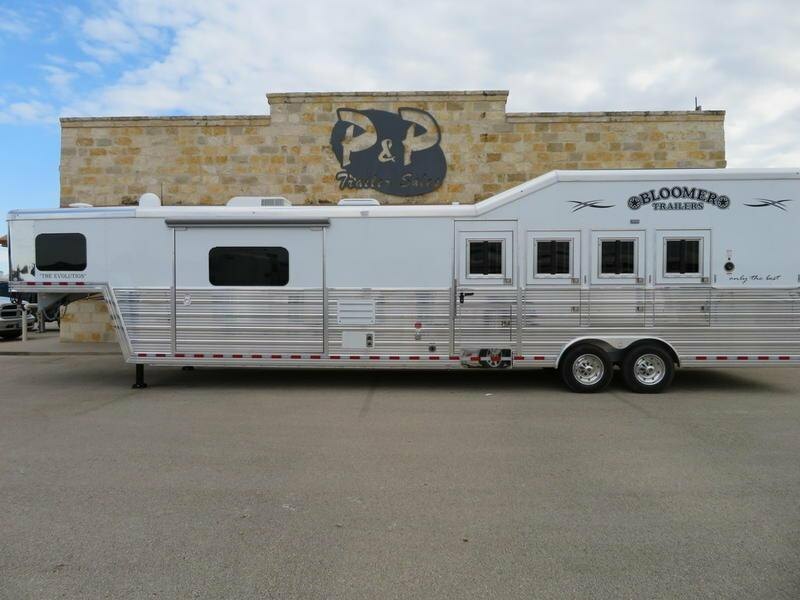 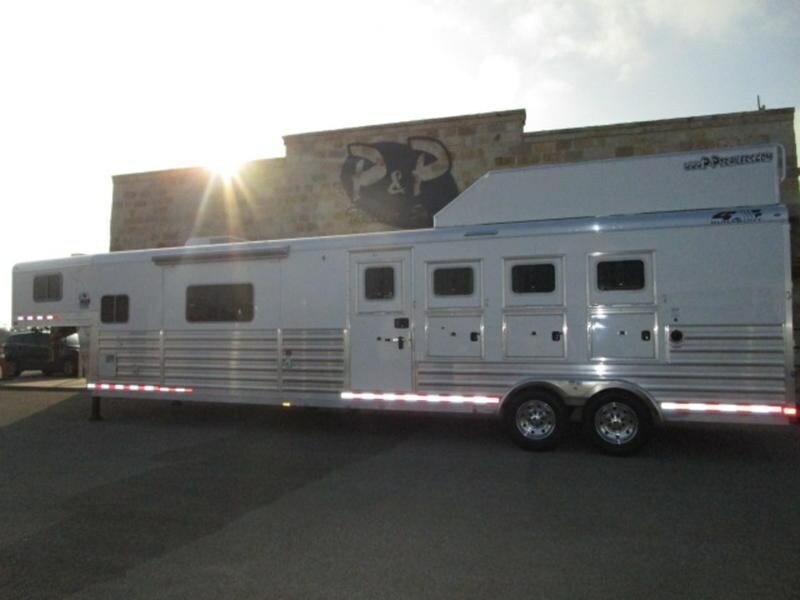 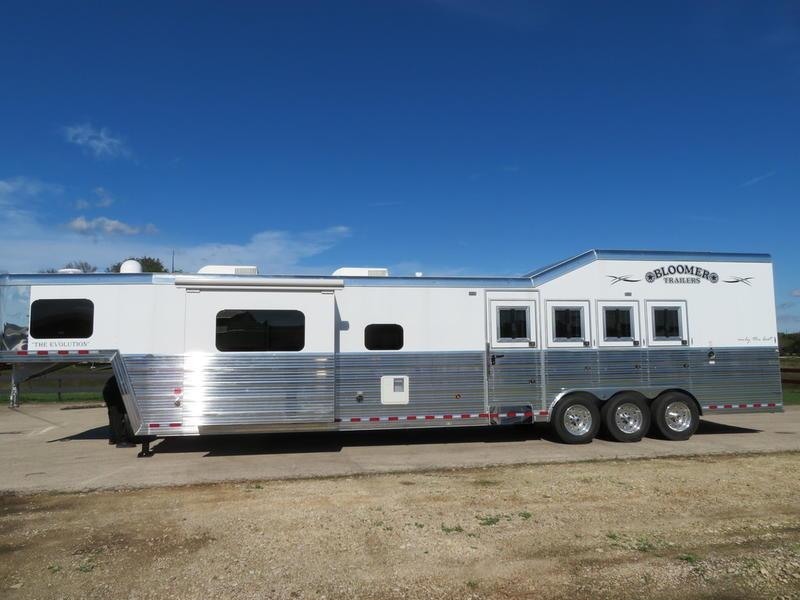 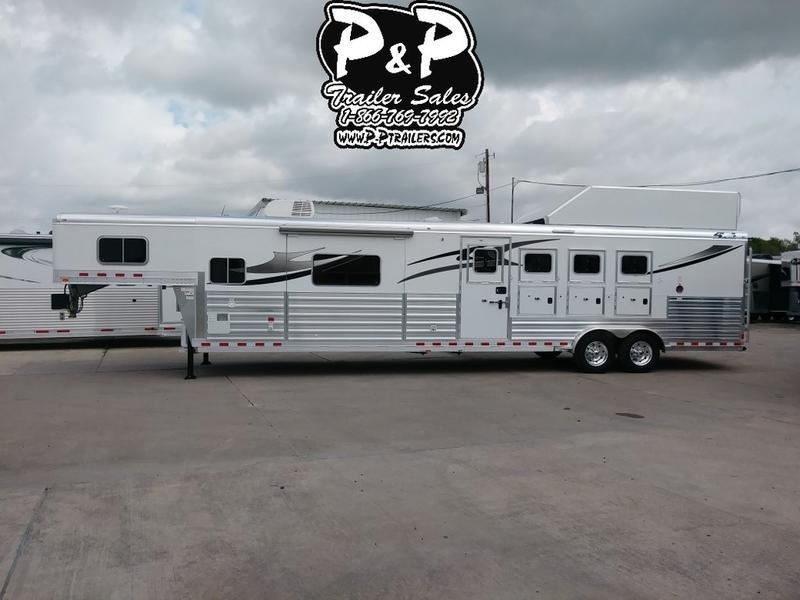 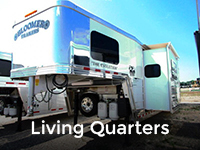 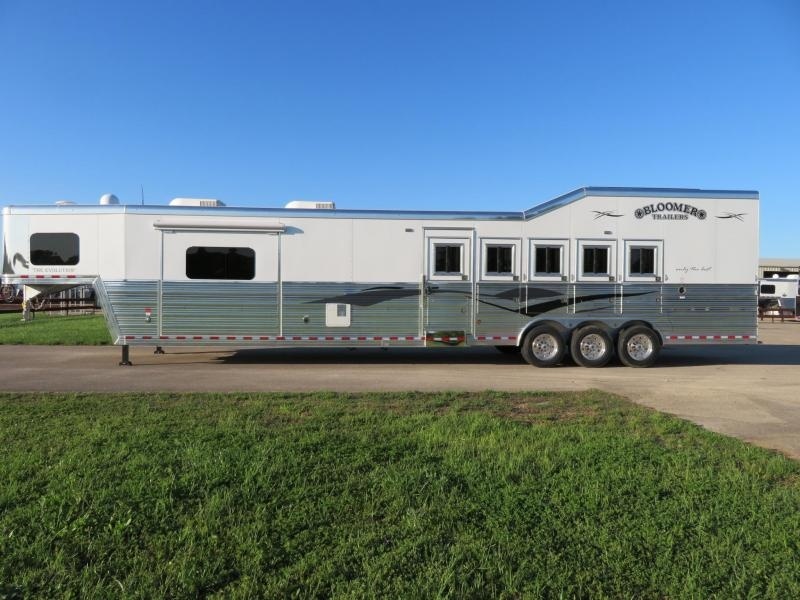 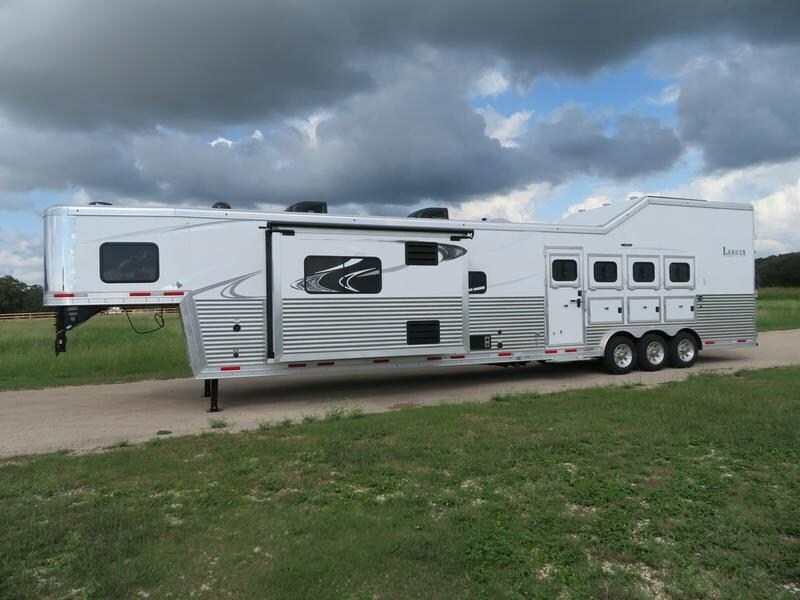 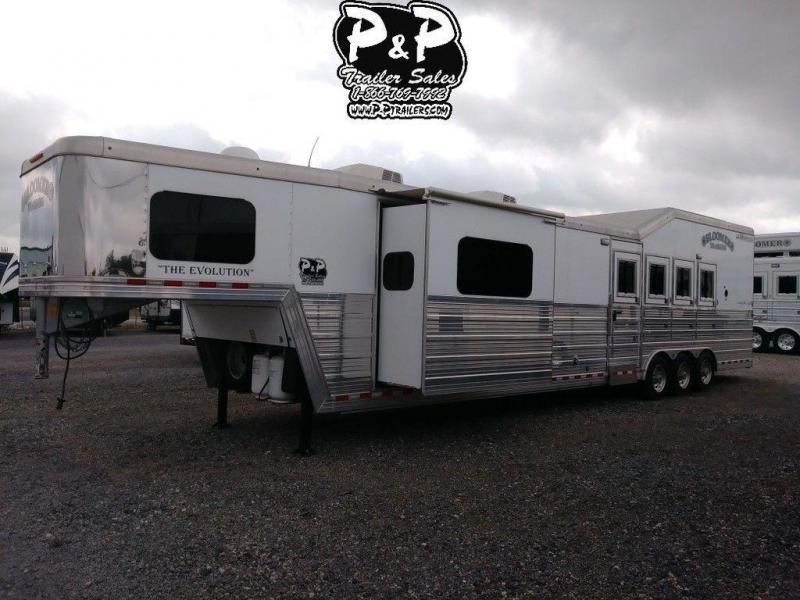 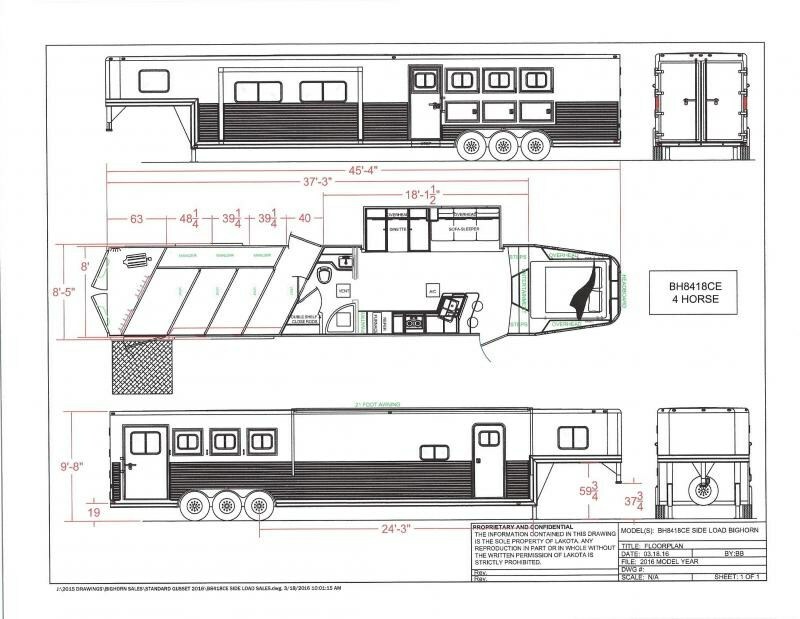 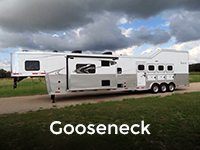 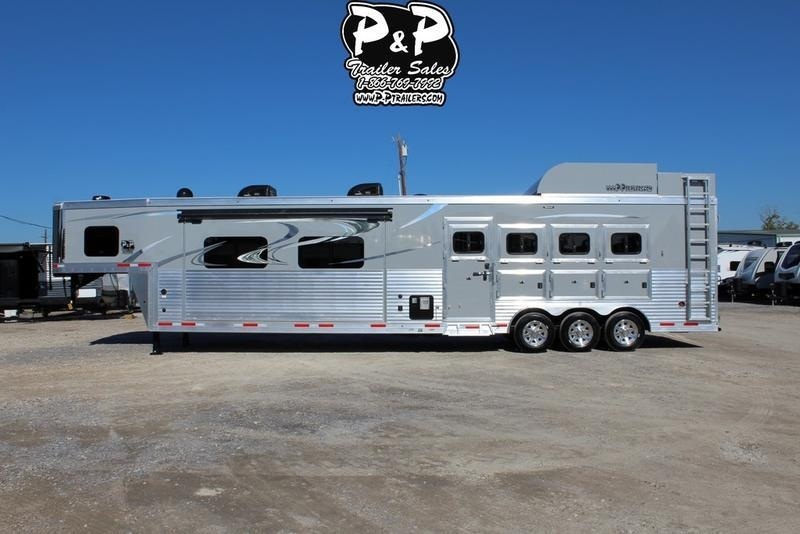 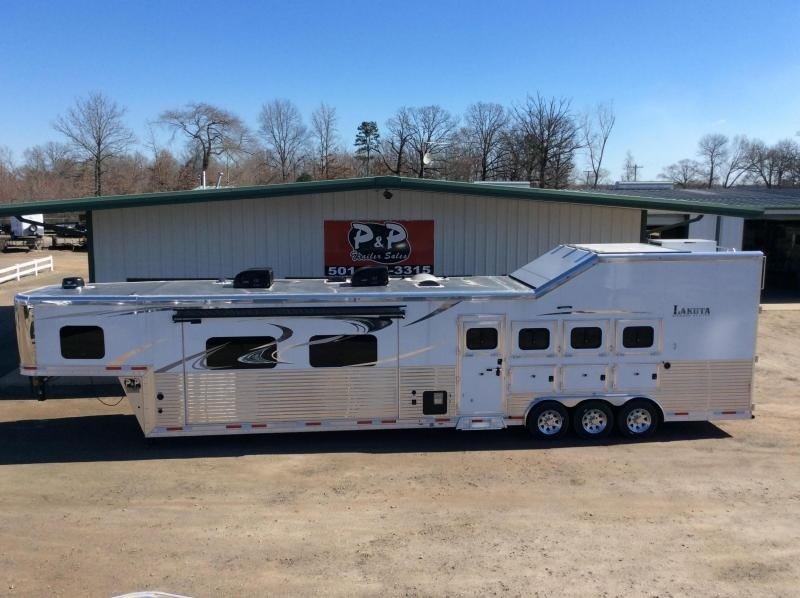 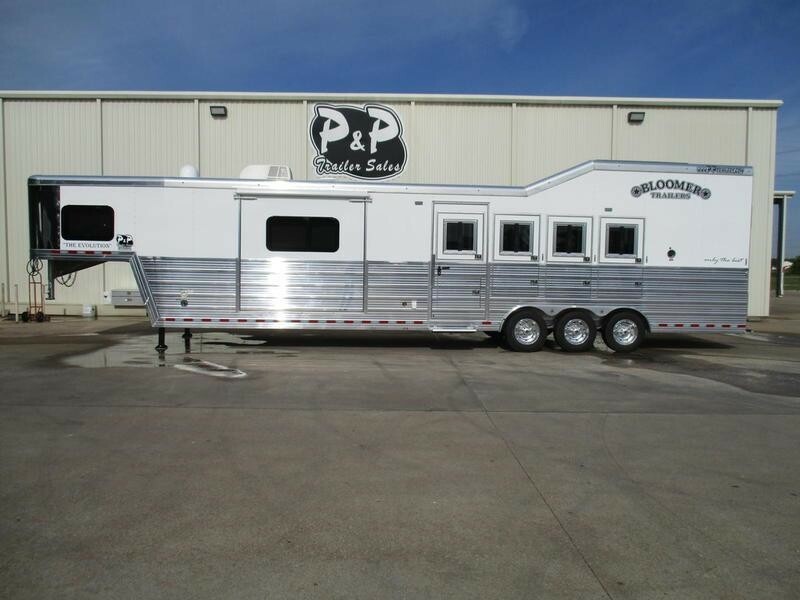 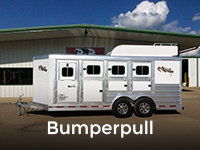 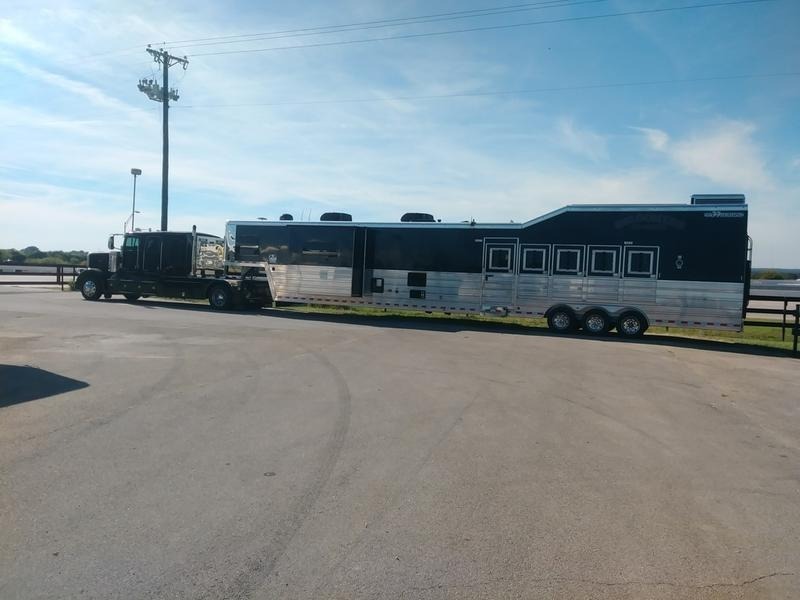 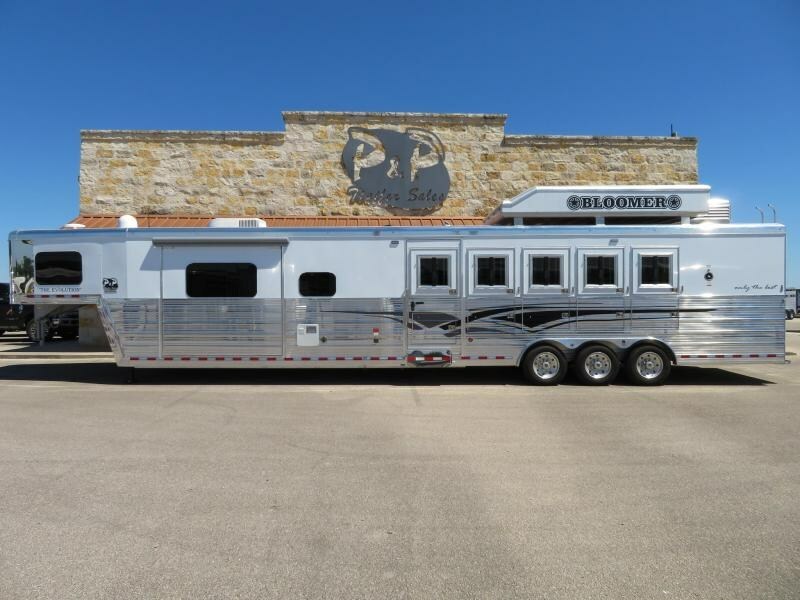 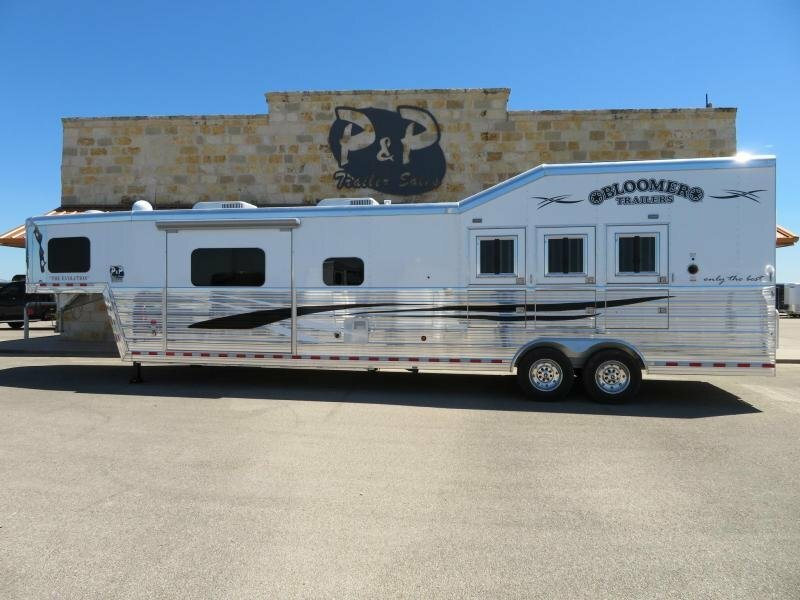 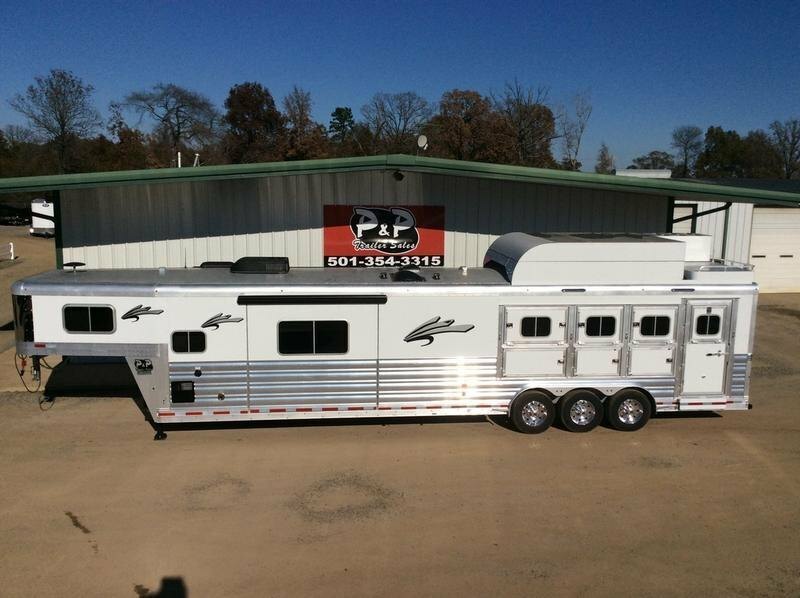 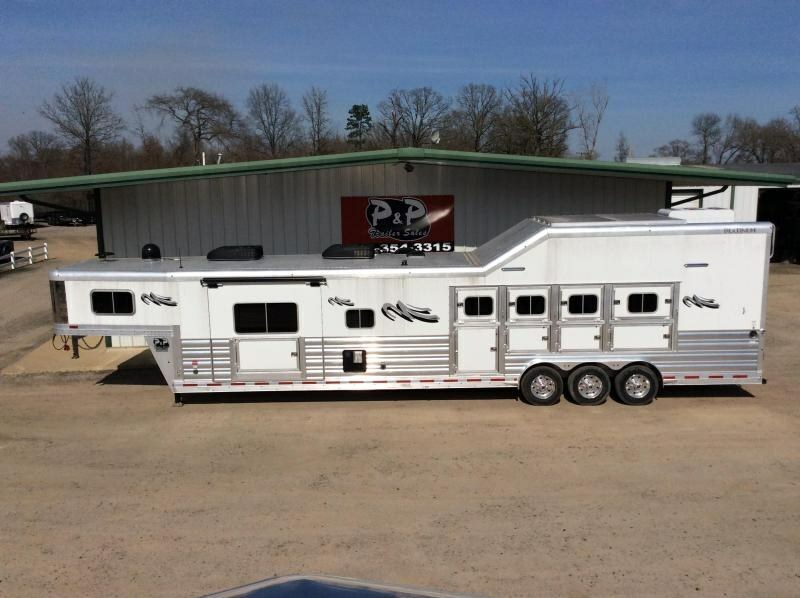 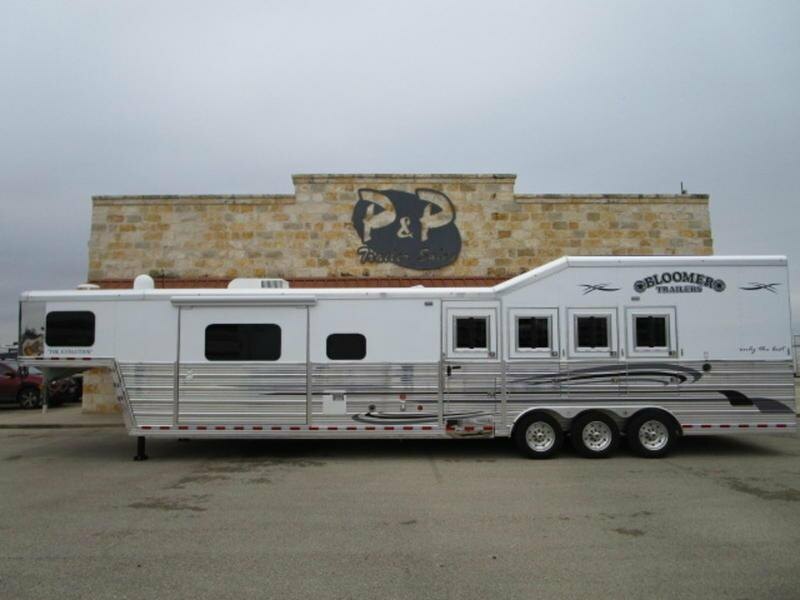 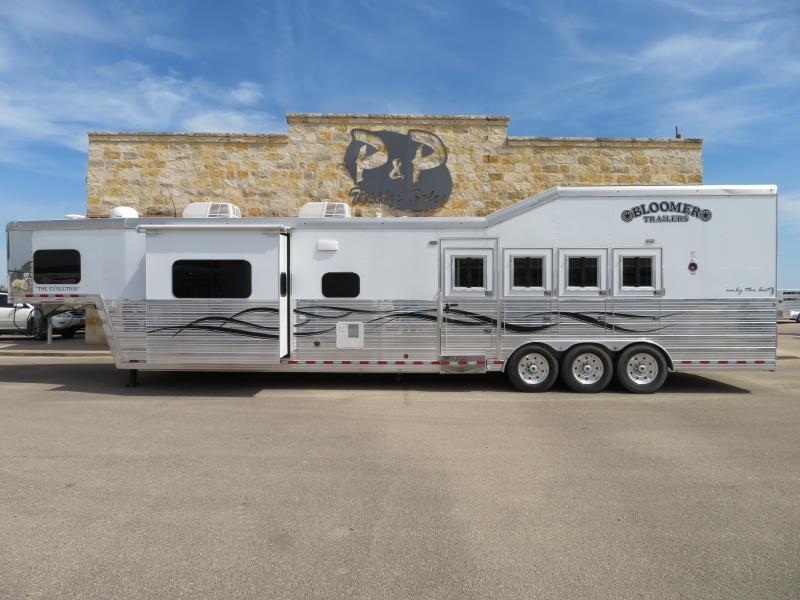 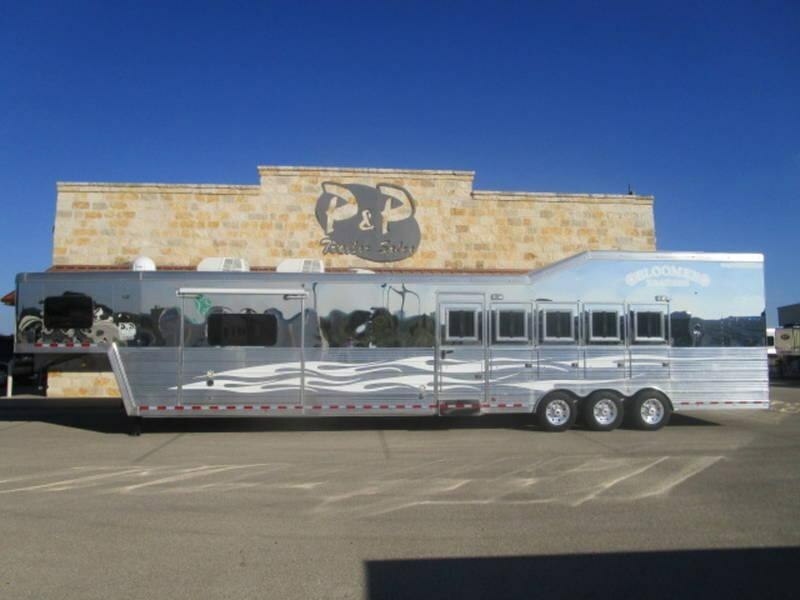 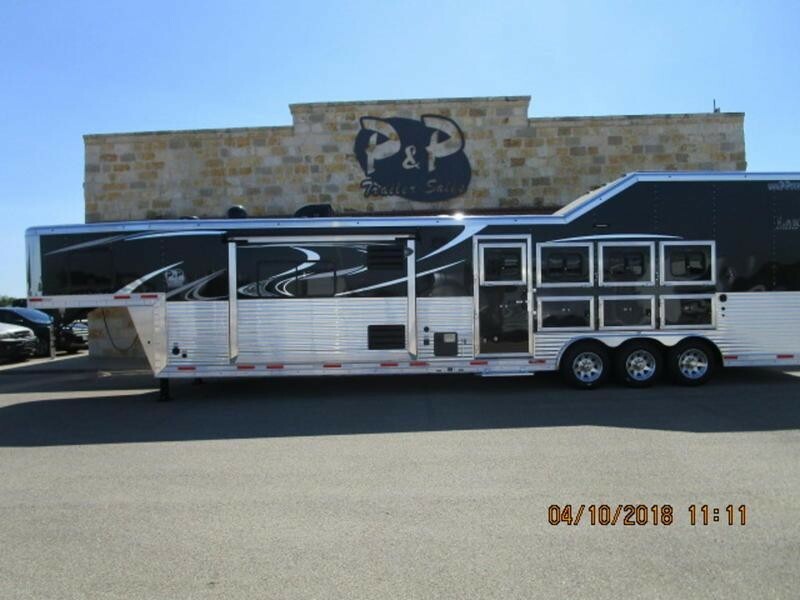 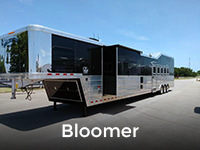 Living quarter horse trailers offer a higher standard of travel, with plenty of features and amenities to keep you and your animals safe and comfortable. 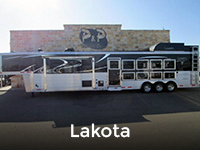 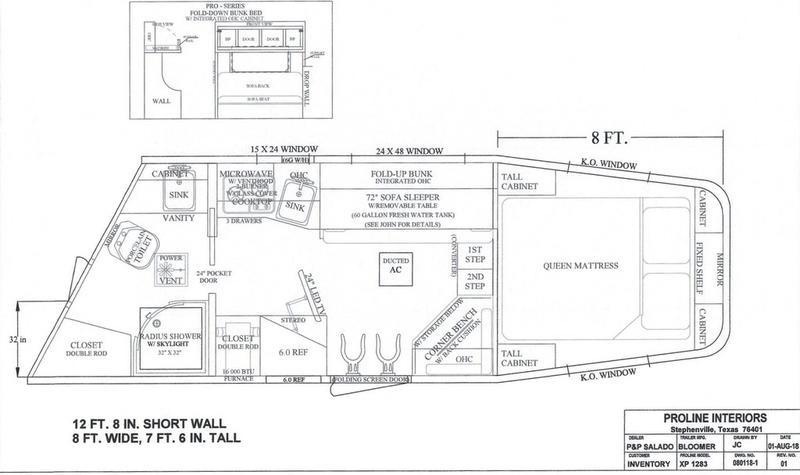 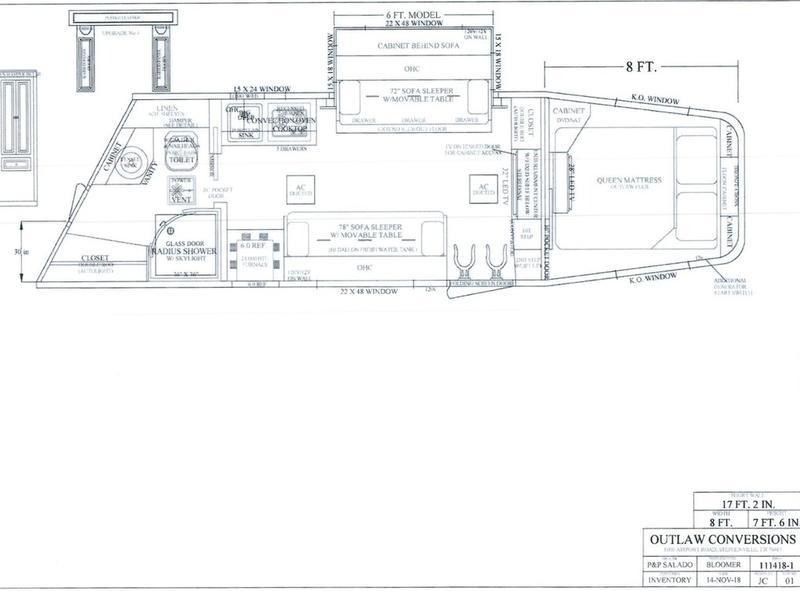 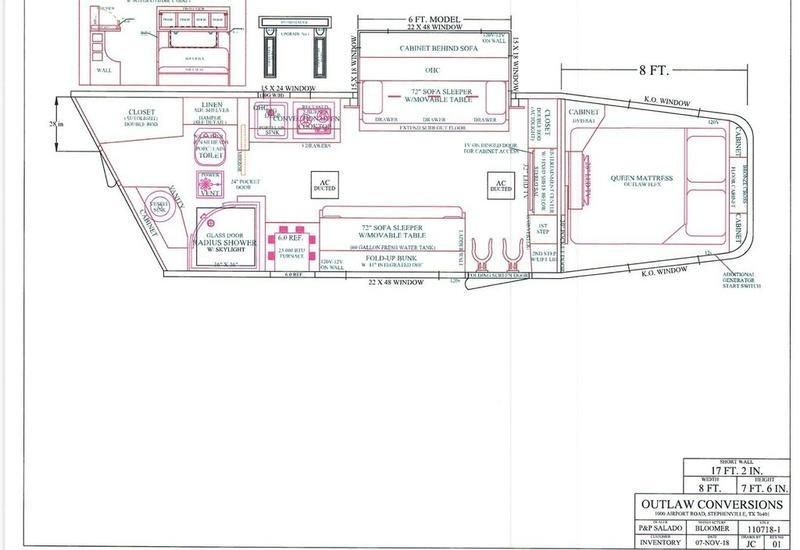 Browse below or come by and see why we're more than just a trailer dealer. 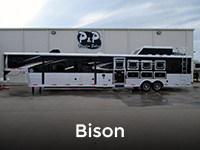 We also offer free nationwide delivery and guaranteed credit and financing options.